As winners of the exclusive Editor’s Choice in the 2012 Golf Digest “Hot List,” the i20s offer a progressive set design featuring high-launching long irons and penetrating short irons, enabling you to get the most from your iron game. 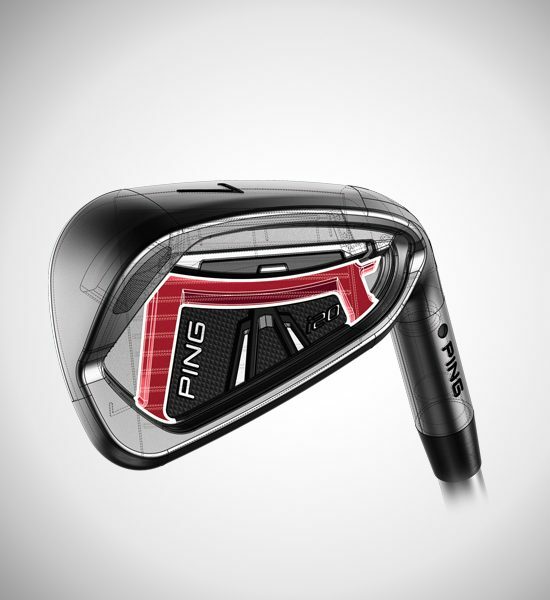 Workability and distance control are key attributes of these multi-metal irons. 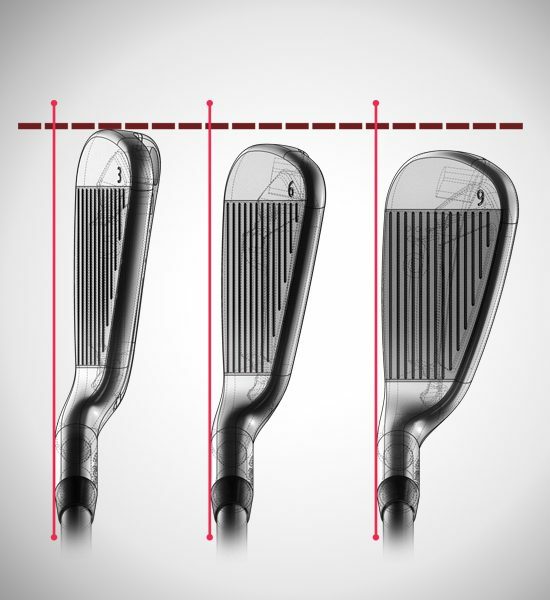 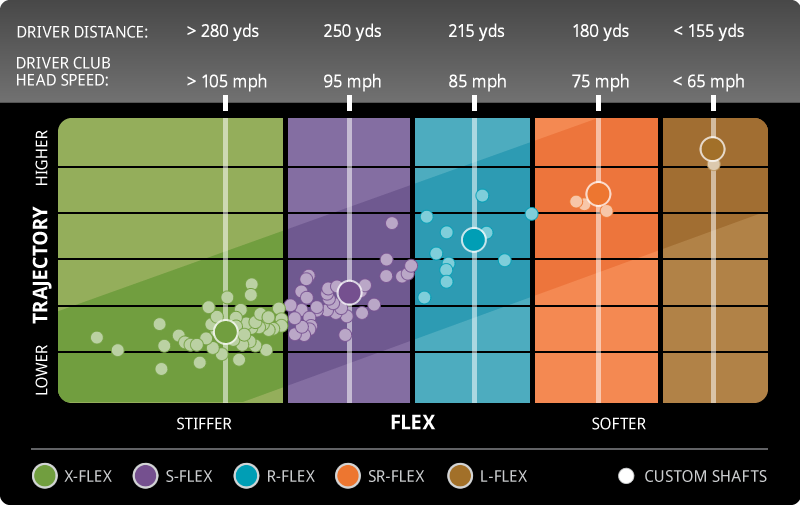 The long irons are slightly larger, high launching, more forgiving, and have more offset. 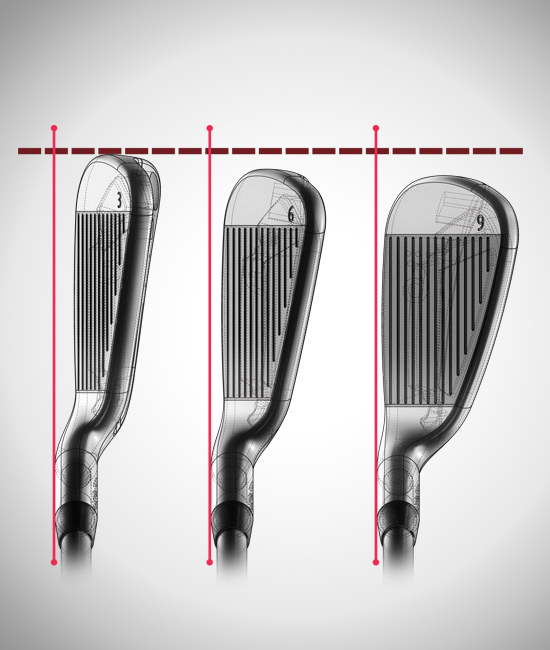 The smaller short irons feature less offset and provide exceptional control. 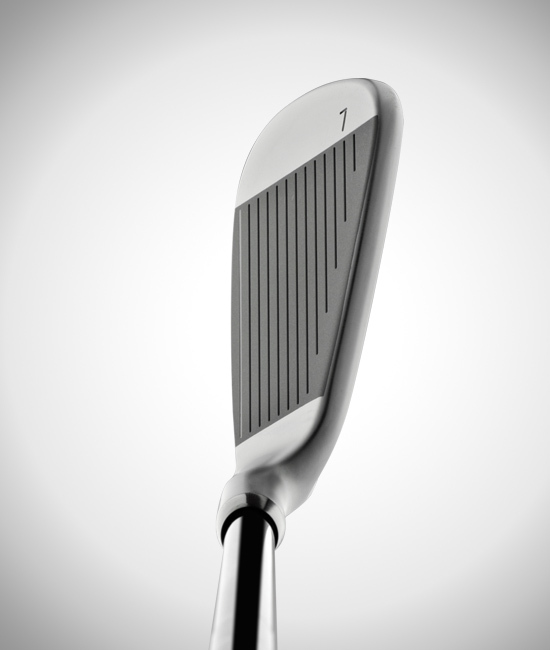 A vertical Custom Tuning Port (CTP) positions the CG for optimizing launch conditions. 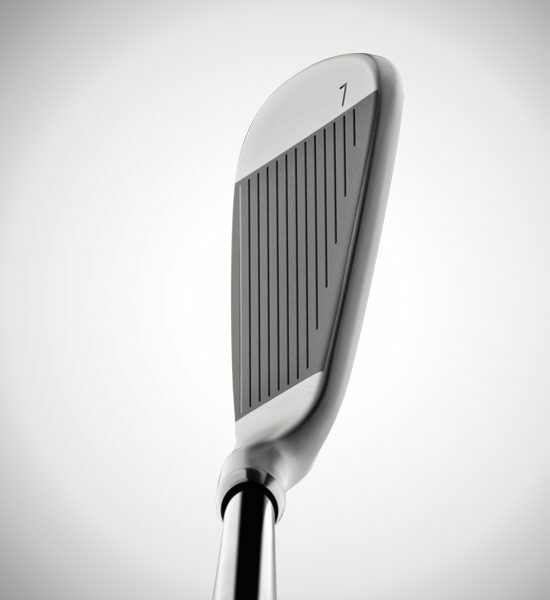 Tungsten toe weighting elevates forgiveness. 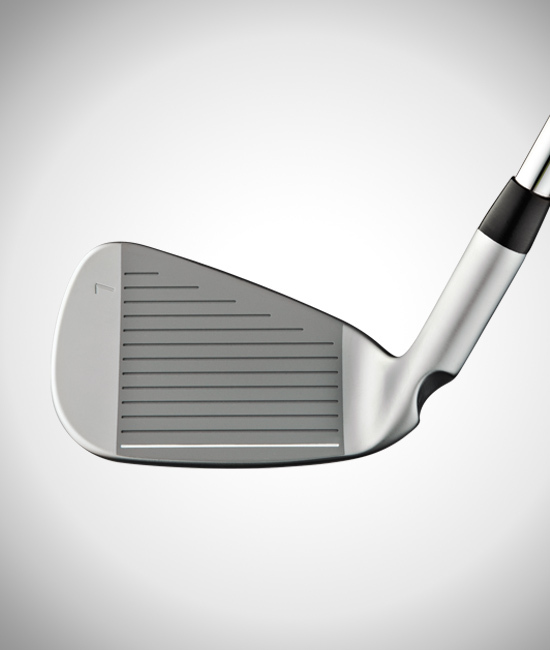 Stabilizing bars and a thicker face ensure distance control and a solid feel. 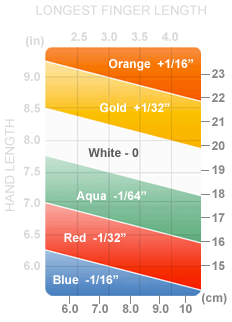 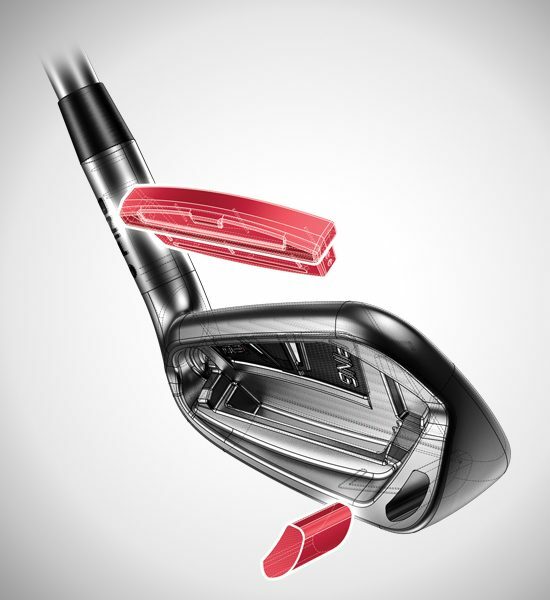 A ferrule offers a clean, high-performance look. 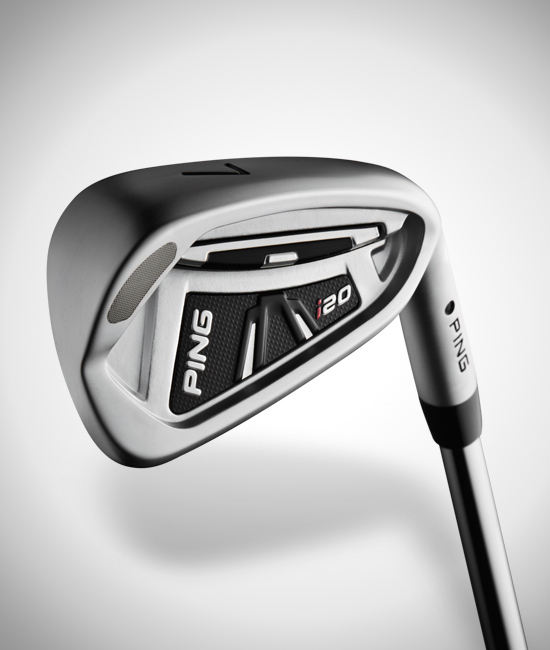 Performance is optimized in these multi-metal irons through a progressive set design. 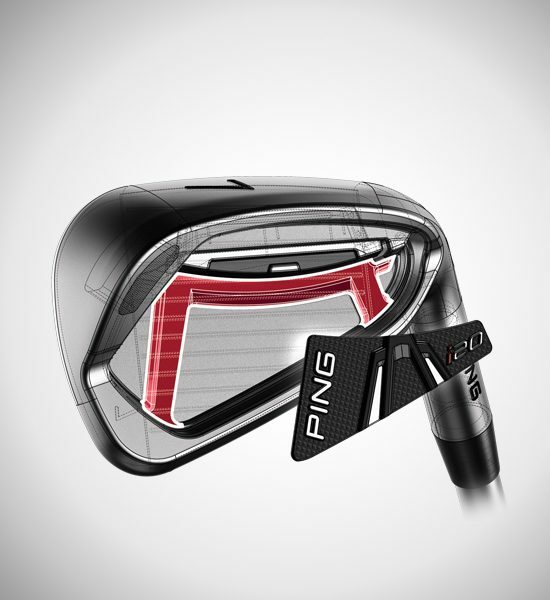 The long irons are slightly larger, high launching and more forgiving. 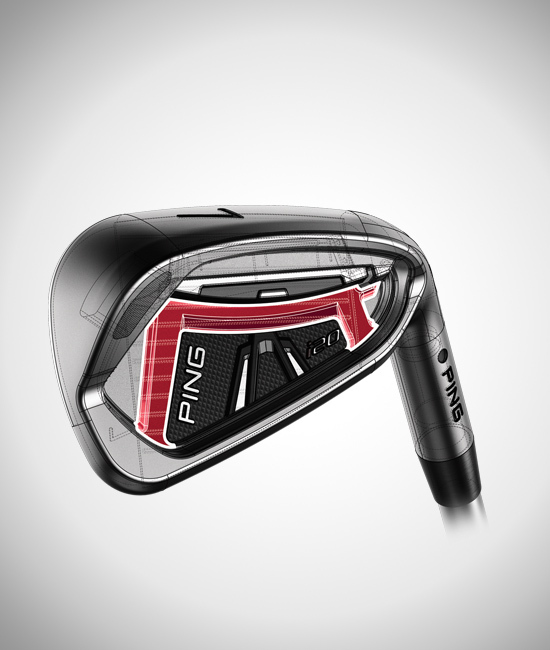 The smaller short irons feature less offset and provide exceptional control. 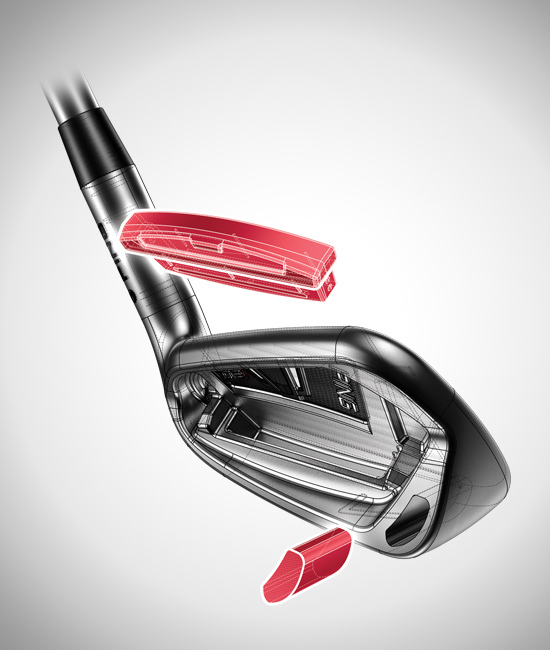 Distance control and a solid feel come from a thicker hitting area and stabilizing bars in the cavity. A high-density tungsten toe weight provides forgiveness across the face for accurate results and a high-launch, low-spin trajectory. 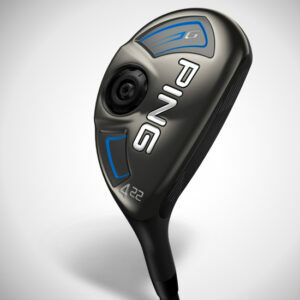 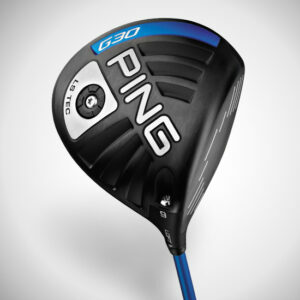 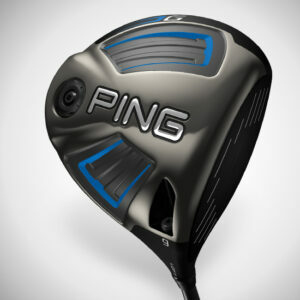 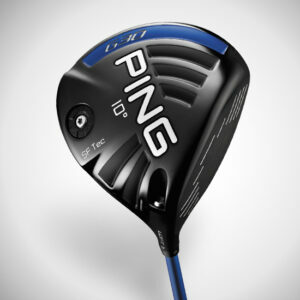 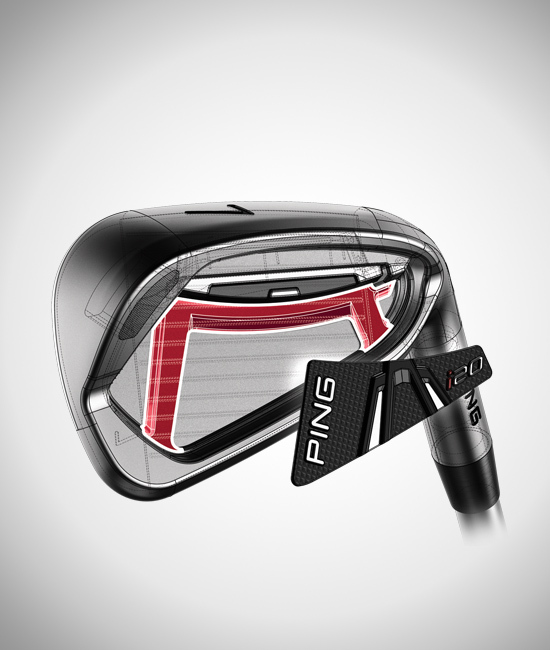 An innovative design gives you complete command of the clubface for controlling trajectory and shot shape. 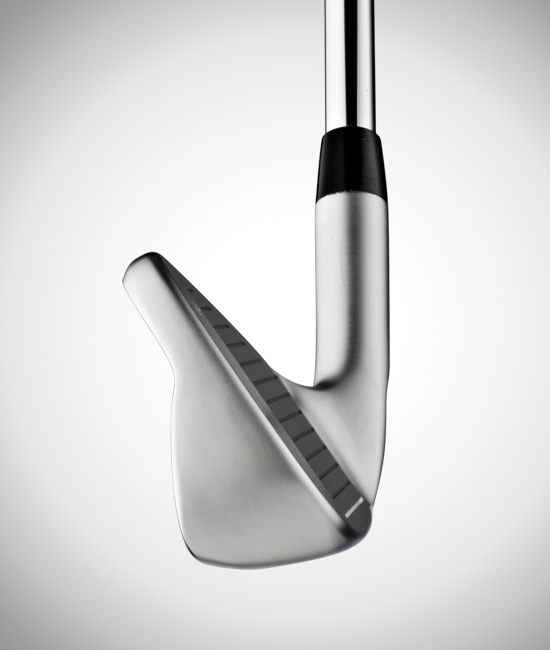 The black-and-silver color scheme and satin-chrome finish with a ferrule offer a clean, professional look.